You want to work with a reputable contractor – one that treats you fairly and honestly, puts their promises in writing, and backs up their work. You should not deal with anyone who offers a special price if you pay cash and nothing gets written down. A cash deal means a lot more risk for you, and far less control over how your project turns out. And that’s no deal at all. How can you be sure everything is being done properly and above-board? Building codes and permits. 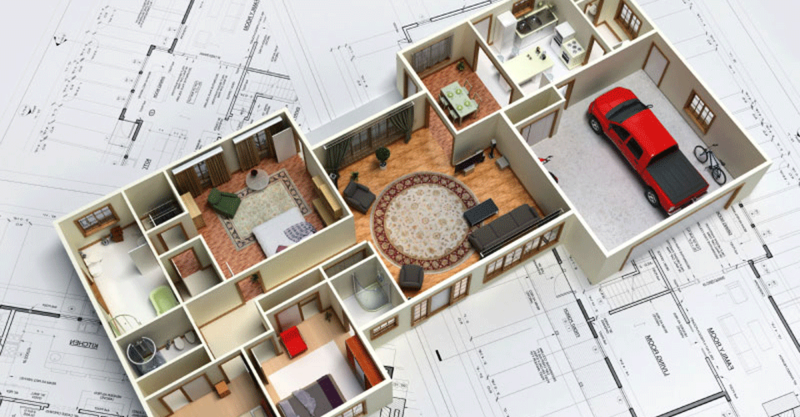 Most projects, even minor ones, require a building permit and must adhere to code requirements. 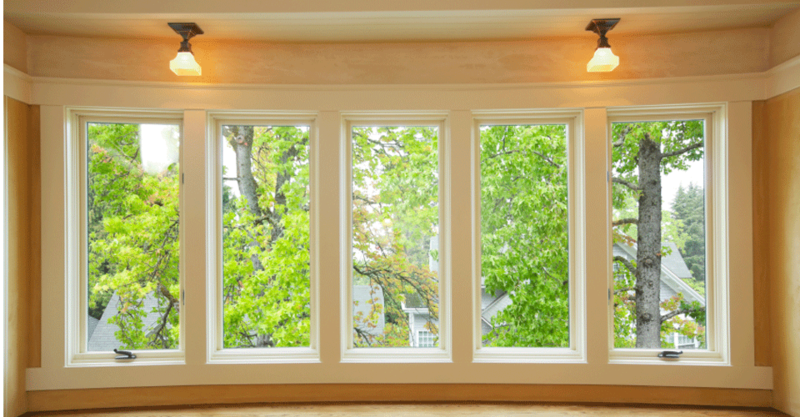 As the homeowner, you are responsible for ensuring this happens. Your contractor can usually look after this on your behalf. Insurance. Does your homeowners’ insurance cover construction-related risks? Call your agent to confirm. Also, your contractor needs to have business liability insurance to protect you from their mistakes. Liens. Each province has requirements for holding back a portion of all payments to your contractor for a set period of time. Doing this protects you from claims if the contractor fails to pay suppliers and subcontractors. Workers’ Compensation. Those employed to work on your property may require coverage under provincial Workers’ Compensation programs. Without it, you could be liable in the event of a workplace injury. Warranties. 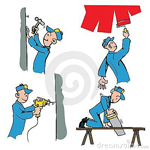 Professional renovators provide a clear written warranty on their work. Custom new home builders should provide a third-party new home warranty. 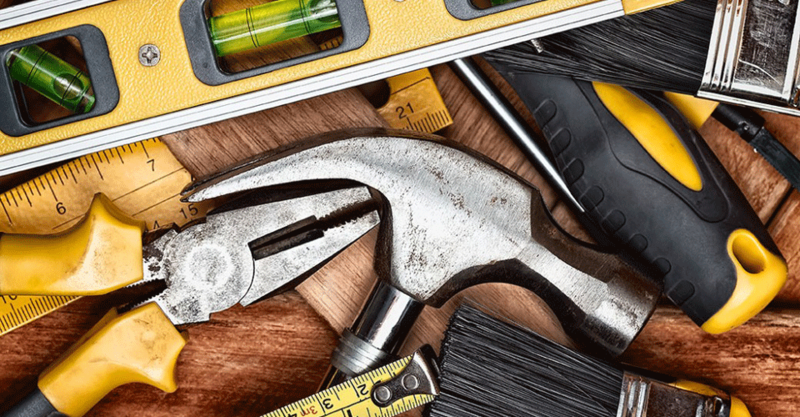 How can you find a good professional contractor? How do you know they are on the level? Professional contractors always work with a proper, written contract. A contract spells out a clear project plan and what you and your contractor have agreed to. Don’t sign a contract unless you are satisfied that it includes all the necessary information and accurately and fully represents what you have agreed to. 1. Are they Licenced & Insured? Certain cities require a contractor licence. If the contractor doesn’t have one, the municipality can shut them down, leaving you mid-project with no contractor. How about their sub-trades? Do they work with certified plumbers and electricians? 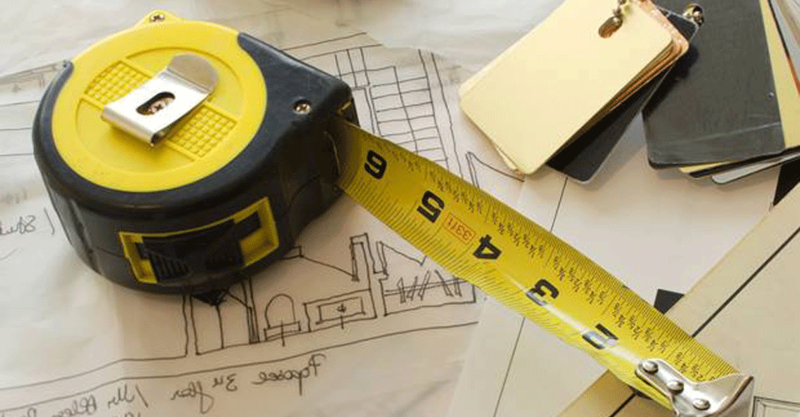 Knowing with certainty that your contractor is insured, is one of the first questions you need to ask. Why? 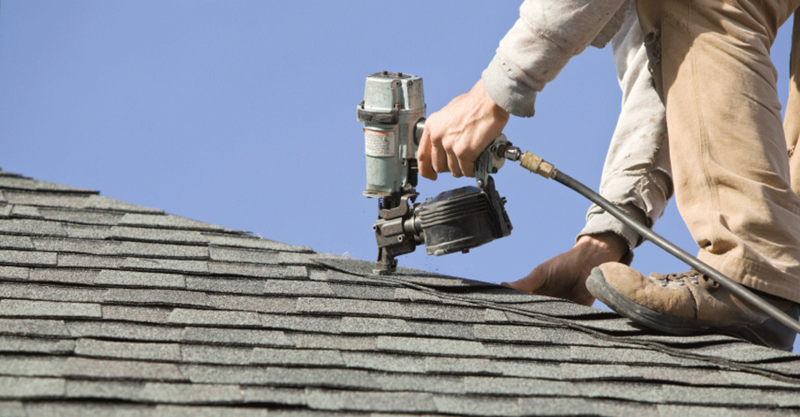 If the contractor does not carry insurance, then the liability rests on the homeowner. That means you are responsible for your own home, all those working on the home and even the adjacent homes. Related to these is health and safety. It’s important that your contractor is covered by WSIB because they are legally required to have this coverage for their employees. Their sub-trades should also have their own coverage. A safety conscious contractor who is properly licensed and insured will likely cost at least a little bit more than those who aren’t. What is your peace of mind worth? 2. Do they have References? Are you encouraged to visit or contact previous clients? The website shows great work and provides some credibility. Visiting the projects and past clients firsthand would be even better. 3. Do they give Estimates or Quotes? What’s the difference? Does it really matter? Absolutely. You’re not building a ballpark, so understand that an estimate is an educated guess at best. Five and Six figure decisions can’t be based on a 3 hour plan. A quote takes longer, and may require a commitment from you. 4. Do they do a proper design? Is it necessary? If your contractor asks you to do a design first (and it likely costs money), they are not trying to “upsell” you. In fact, they are hoping to save you headaches and extra costs down the road. A design is the best way to know what you’re getting, and what it will cost. It has all the correct information and can be quoted accurately. Start smart. 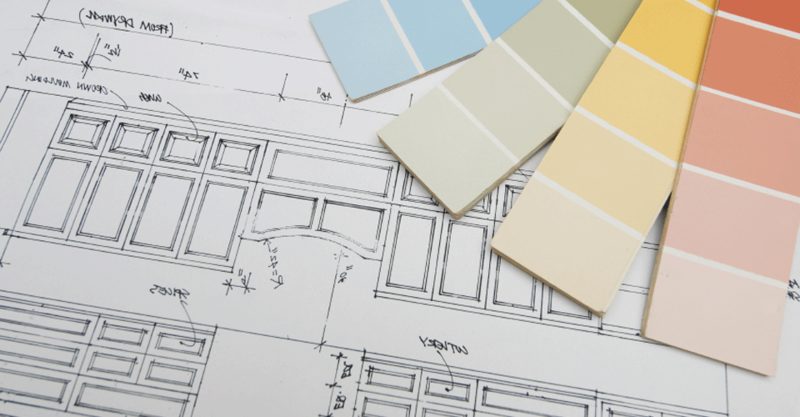 Make a small commitment to a design and get to know the contractor as you work together. 5. Do I need a permit? Will they get it for me? There are different by-laws for different cities. What’s true for Mitchell may not be true for Stratford. Your contractor should know this, or at least look into it for you when it’s a unique situation. 6. What will it be like to have them working at your home? Are they courteous? Do they have polite respectful employees and sub-trades? You’ll be seeing a lot of each other, it’s worthwhile to consider their “bedside manner”. 7. What are the timeframes? Some renovations can take a year, or won’t start for several months due to permits. Is everyone (you and them) clear on how long the project will take and when it will begin? Also, be aware that how involved you are beyond the design may directly impact the timeframe. If you order your own appliances, or unique products online, delivery and installation could be delayed. 8. What are the Terms for deposits and final payment? Read the fine print and ask questions. Make sure you are clear on the payment schedule. There should be no plea outside the contract agreement for money to keep going. An organized contractor will work out a payment schedule that is fair and appropriate for the project. 9. Is there a Warranty or Guarantee? A good quote leads to a contract. The point of the contract is for the two parties to promise to do what they’ve said they will. An owner will pay on the schedule provided, and the contractor will deliver everything stated in the contract. Materials and finished products should have a warranty. These vary based on the manufacturer, and there are always – often legitimate – restrictions. Find out what they are. Any good business has good policies and practices. Probe them a little. Learn about their process and their history. Are they current on industry trends or environmental issues? How are they different from the other guys? And don’t settle for “better quality and service”. If that’s the answer, ask them how theirs is better?